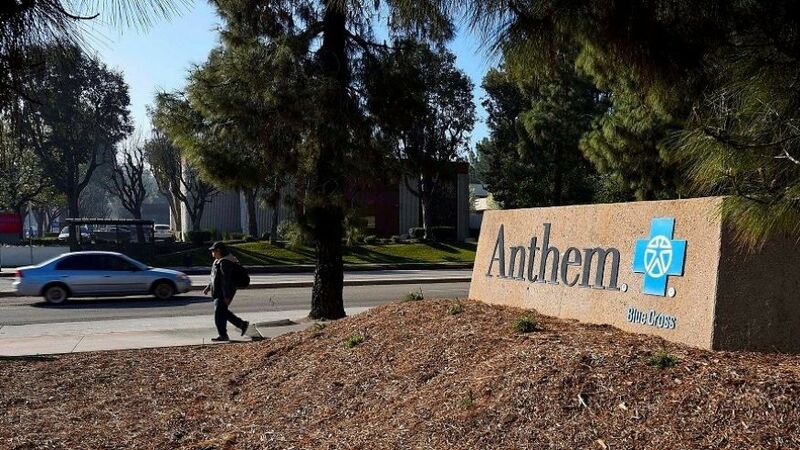 This morning Anthem sent agents the grandfathered plan change downgrade matrix for 2018. This shows which plans are being cancelled and which, if any, grandfathered plans those affected can move to. If they wish to remain grandfathered. Some plans have grandfathered options, some have no options. 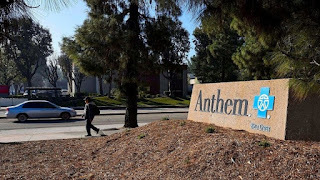 If there are no options to move to another grandfathered plan AND you live in an area where Anthem is no longer selling ACA plans, you will have to change to another insurance company for 2018. Remember Anthem is only selling ACA plans in areas 1, 7 & 10 in 2018. Agents are ready to help you with your 2018 health insurance options. Call your agent, call me, heck, call trump if you want to ?? Plans scheduled for discontinuation will end on 2/28/2018. Last date to enroll in a new ACA plan is January 31 however to start 2/1 enrollment needs to be completed by January 15th.